Vertigo (BPPV): a disorder of the inner ear (canals) where increased sensitivity causes feelings of dizziness and “room spinning” with changes in head/body position. This is the most common cause of vertigo. 50% of people >70 years of age will experience but can happen to people in any age group. There is a 3:1 greater incidence in women compare to men. Questions to ask yourself: Did the room spin? How long? Did something you did cause it to happen and could you cause it to happen again? Migraine: A chronic neurologic disorder that affects 13% or more of the adult population. 50% of people with migraines have not had a formal physician diagnosis. Of those who are diagnosed, most do not receive effective therapy. 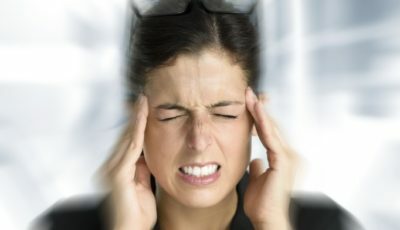 28 million Americans suffer from migraines. Pressure changes cause damage to inner ear, low frequency hearing loss as well as vestibular/balance dysfunction will remain after attack until treatment. 25% have vertigo described as an “aura” or “foggy” feeling. Metabolic Concussion: injuries that involve the complex pathways involved in neuronal metabolism and can have widespread effects. Labyrinthine Concussion: Damage to soft tissues of the labyrinth (inner ear) which can cause immediate vertigo and dysequlibrium as well as secondary vestibular issues. The biggest and most effective treatment immediately for concussions is rest. If the brain is not given adequate time to heal. If someone sustains another concussion prior to the initial concussion being healed then the symptoms become much more severe and can include dilated pupils, loss of eye movement, unconsciousness, respiratory failure and possibly death. Effective treatment of concussions and ability to return to sport/activity is based off of baseline cognitive and balance testing. 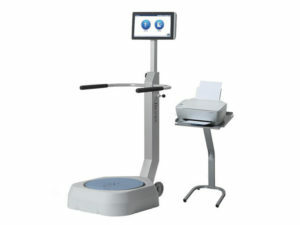 Designed to offer over 30 interactive activities that encourage solid body structure and balance, with a reporting system designed to analyze patients’ weaknesses and offer designed programs to help them advance. 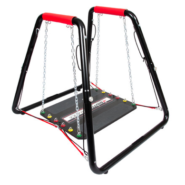 Like a swinging bridge that allows our Balance Certified Therapists to determine a patient balance needs based on their movements as they walk across. 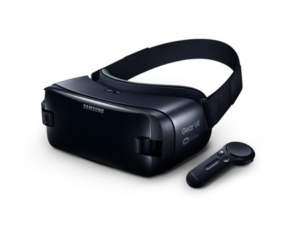 Place on the VR goggles and get ready to tackle real–life situations that will test a patients balance, while keeping them engaged and challenged. 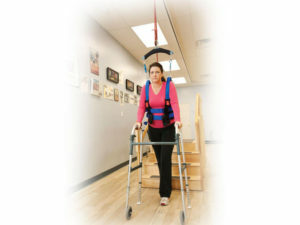 Patients can confidently perform balance exercises, knowing that they CAN NOT fall in our harness system. Disclaimer: The information on this page is intended to be informational only, and is not intended to be used in lieu of medical care. Consult a doctor or a physical therapist before attempting treatment on your own.  Request a Free Screening from Our AIB Certified Therapists Today!